Keeping your kids healthy is any parents’ goal in parenting life. When your kids is sick the mother usually will be the one who worried most. 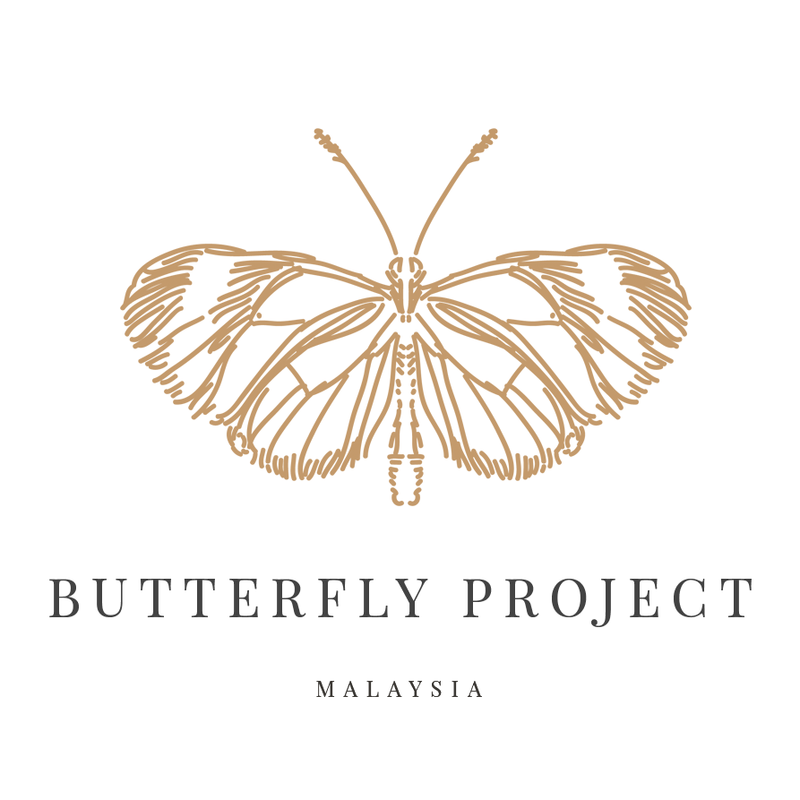 But then sometimes with lack of knowledge and also not using the right method, the children can suffer a lot from what they should have. So how do you measure when your kids got a fever? Using your hand or a thermometer? I hope you using the thermometer. 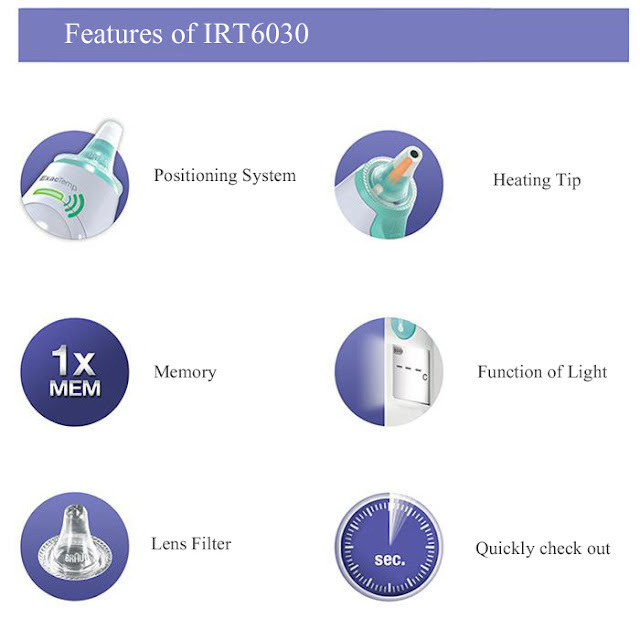 Hence, let me introduce you with Braun's IRT6030. The latest technology and award winning brand that will help your parenting journey more smoother. 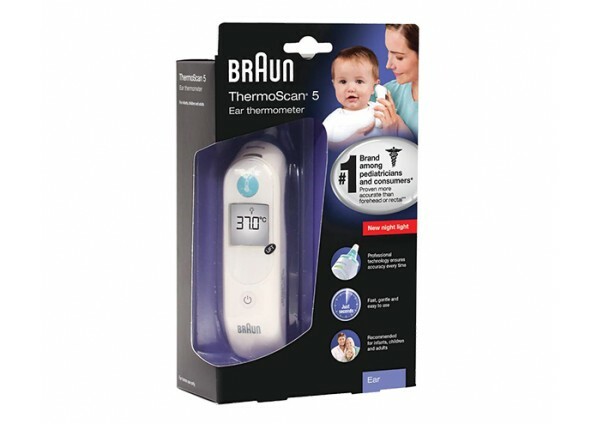 Braun's IRT6030 , is the no.1 brand among doctors. ✔ No.1 in awareness, usage and recommendation. Source: Ipsos, online study among n=802 GPs and Pediatricians in four European markets (n=2 00 each in GE, UK, FR, NL), fielded May-June 2012. 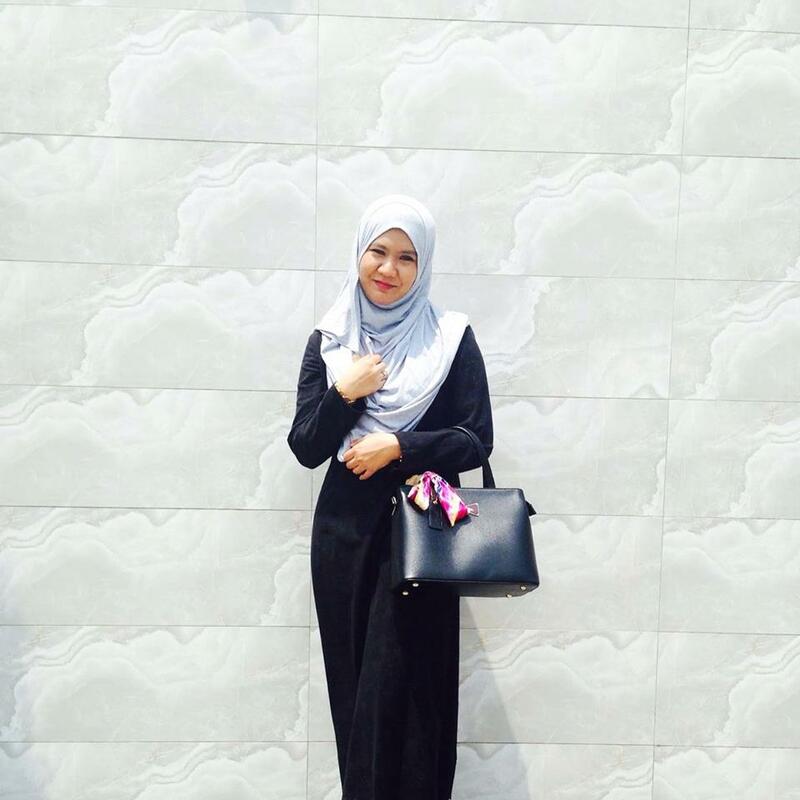 ✔Mom's first choice leading brand. Using the Braun’s IRT6030 is as easy as ABC. So how to Use Braun’s IRT6030? 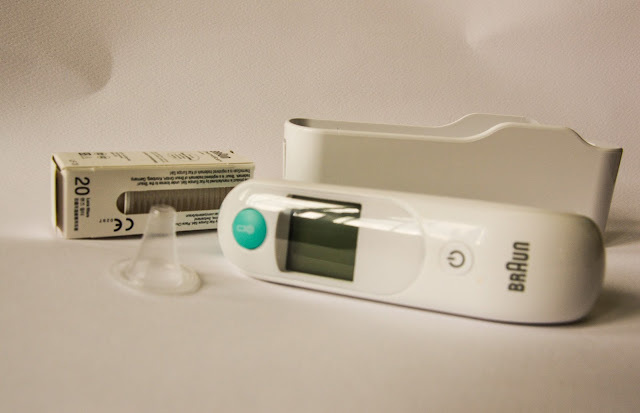 · Remove the thermometer from the protective case. · Press to the power button. · Fit the probe snugly into ear canal. · Press and release the Start button. Braun lens filters also are designed to fit the Braun range and give total accuracy, unlike generic products which stop the temperature sensor from working properly. Look for the Braun logo on each lens filter to guarantee the most accurate results. Remember this step when using Braun’s IRT6030! 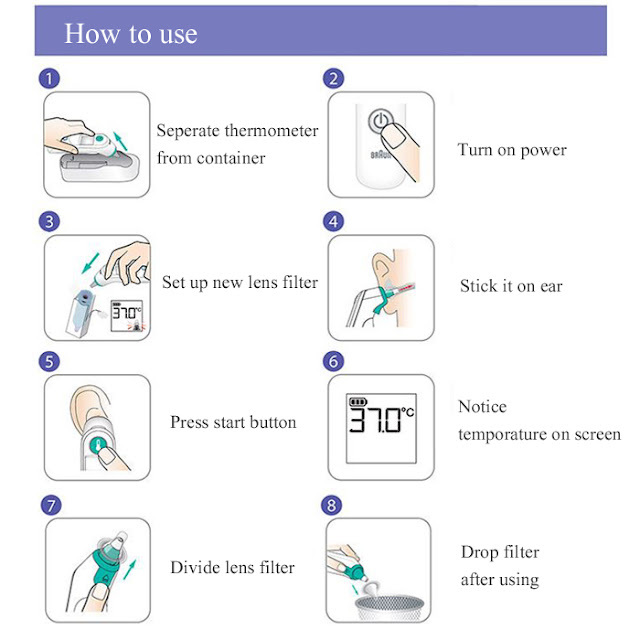 Step 1: place a new lens cover on the thermometer tip before each measurement. Step 2: measure temperature with lens cover fitted on thermometer tip. Step 3: throw away the used lens filter after each measurement. Eject it by pressing on the button below the thermometer tip. I’m so thankful to be introduce with this thermometer because it really helps me when measuring my kids’ temperature. With it efficient usage, it can makes measuring time more fun unlike the old school thermometer where you have to wait more time to measure the temperature and your kid will likely be so boring to wait and remove it… End up mommy gets angry and forcing the technique again and again. But with Braun’s IRT6030 it save my time more and helps my sick’s baby more behave.